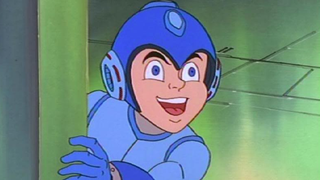 Man of Action Entertainment will produce an animated Mega Man series, reports Deadline. Man of Action Entertainment will produce an animated Mega Man series, reports Deadline. They’ve worked on Ben 10, Marvel’s Ultimate Spiderman, and other cartoons. Deals like this are made all the time and never happen, but hey, Mega Man makes sense for a cartoon.